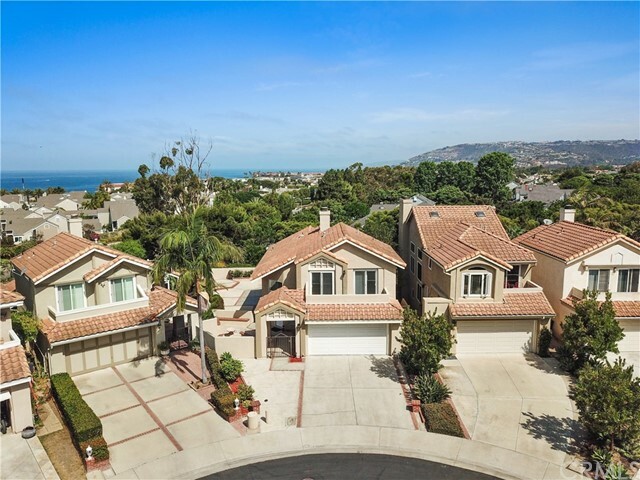 Situated between Dana Point and Laguna Beach in south Orange County, Monarch Beach is a quaint, elegant, waterfront community that offers resort living with spectacular ocean view sunsets and luxurious bluff-top homes. Whales and dolphins can often be seen cavorting offshore. 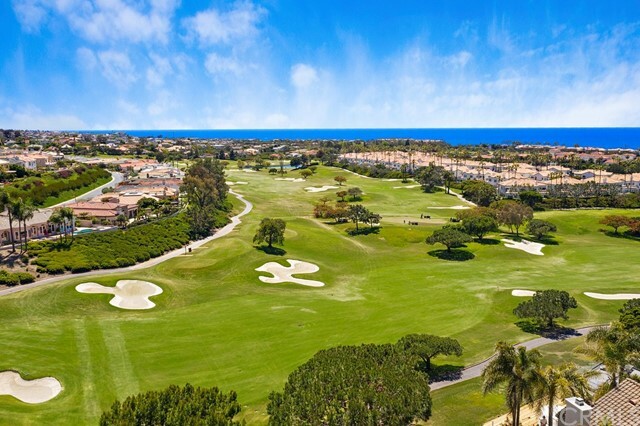 The Links—a lush 18-hole golf course designed by famed designer Robert Trent Jones, Jr.—is considered to be one of the finest golf courses in Southern California. In addition, the St. Regis Monarch Beach Resort & Golf Course offers visitors the best amenities in the area. Nearby Dana Point Harbor provides residents with a marina that features slips and mooring for more than 2,500 boats and yachts. Monarch Beach is also home to more than 50 restaurants and specialty shops. Monarch Beach real estate includes a variety of housing styles from cozy multi-level condominiums to oceanfront estate properties with panoramic, city, and marina views. 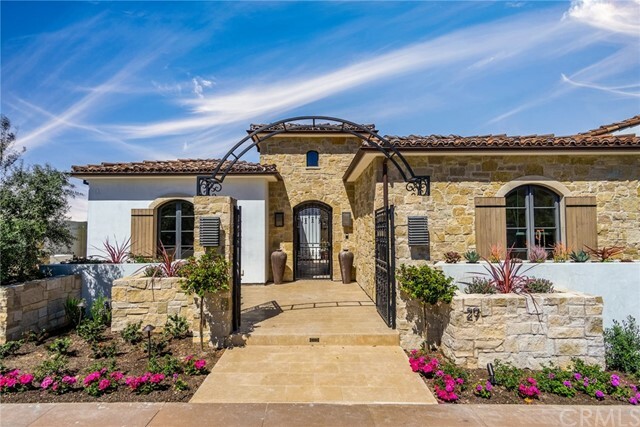 The Monarch Beach real estate market is made up of a beautiful mixture of properties for sale with styles that complement the city's green plateaus and breathtaking views. 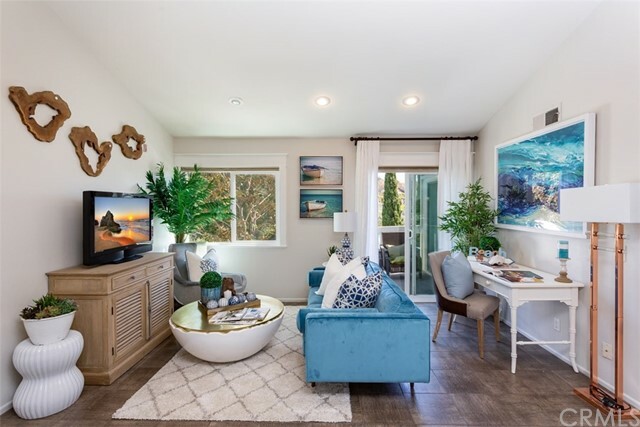 Prices for condos and townhomes in Monarch Beach can be found starting from $375,000 to upwards of $720,000 for newer models with scenic views. Prices for Monarch Beach's single family homes on quiet, tree-lined streets in well-manicured neighborhoods start from $730,000. For homes in gated communities with community swimming pools and facilities, prices can run as high as $20 million for magnificent, luxury oceanfront estates with private swimming pools and spas. 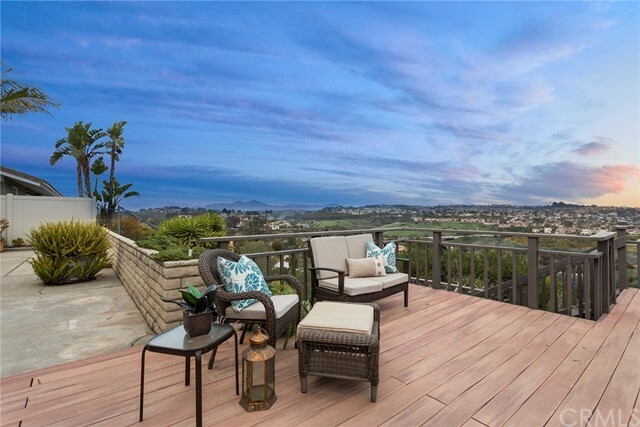 Many of Monarch Beach's homes are located on large lots for development and some, especially those at the higher end of the price range, boast beautiful scenic views of the ocean, hillside and/or city lights. "Dana Burding, SFR : Your Real Estate Expert in Monarch Beach, California"
Monarch Beach Real Estate Stats and Trends for the week of April 21st, 2019: homes priced around $1,927,368 compared to $1,901,759 the previous week, showing a increase of more than +1%. For Sunday, April 21st, the current national mortgage rate for a 30 year fixed mortgage is 4.51%; the 15 year fixed rate is at 3.90%. For a loan larger than conventional conforming loans, or 'jumbo' loan, the 30 year rate is 4.41%, while the 15 year jumbo rate currently is at 4.12%.